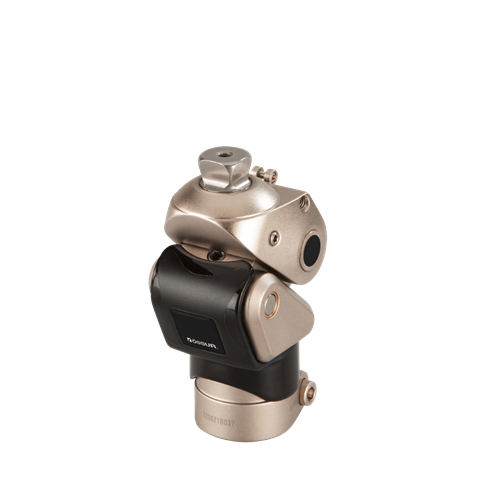 Balance Knee OFM2 is a light monocentric knee joint with a brake function and a locking lever. Its 2-in-1 function supports use in the rehabilitation phase, and as a locked knee joint, it is particularly suitable for first standing and walking exercises. As the user grows more mobile, the CPO can activate the flexion and extension functions. The brake unit guarantees a controlled flexion and extension profile.